At the least, a name and contact method—phone number or email address—should go into a business card design. Although there are hundreds of possible arrangements, a few commonly accepted guidelines dictate where to place the essential information. 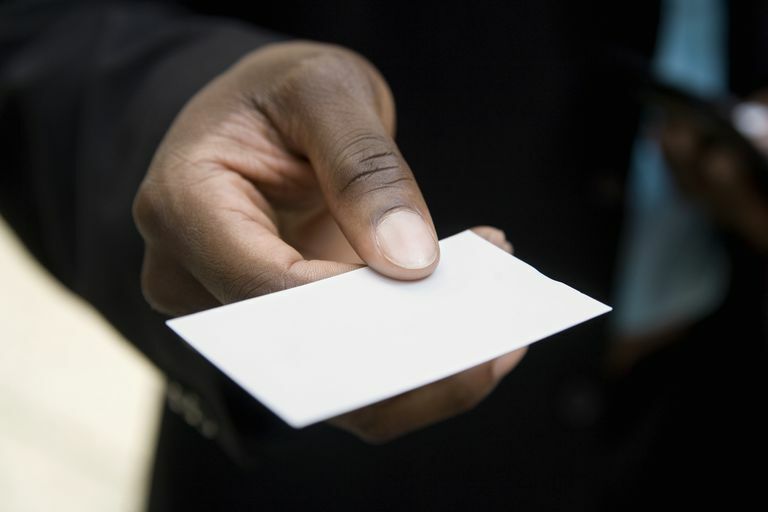 When in doubt or when there is little time to experiment, follow these guidelines for creating a basic, serviceable and effective business card. A way (preferably multiple ways) to contact the person. It could be a phone number, fax, email address, webpage, mailing address or street address. You don't need to include them all. If you prefer to be contacted by email or phone, don't include other contact information on the card. It is not necessary to include a complete listing of services or products on the business card. Keep it to the essentials. Use brochures and personal interviews to disclose the full range of services or products offered. Orientation: Horizontal layouts are the most typical, most widely used format for a business card. Name: Whether using a horizontal or vertical arrangement, the person's name or the business name is usually the most prominent item on the card. It is usually placed in the center or upper half of the card and emphasized with a larger or bolder font than the other text on the card. The title, if used, goes immediately beneath the individual's name in smaller text. Contact: Contact information is usually placed in the lower half of the card and aligned left, right or centered. 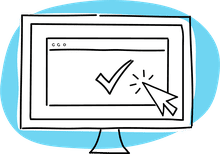 The preferred method of contact—such as phone number or email address—is often emphasized with a larger size or prominent placement. Mini-Ad Layout: Business card layouts frequently place the logo at the top center or upper left of the card followed by the individual's name centered in bold on the card and the contact information located in the lower right corner.